I had originally hoped to call my new book about Turkish culture and society "Turkey: Behind the Veil" but the publisher said that was already taken so we went with "Inside the Fez" instead. The book won't be out for a while, but in the meantime I was inspired to actually look inside a fez, and was amazed by what I found. 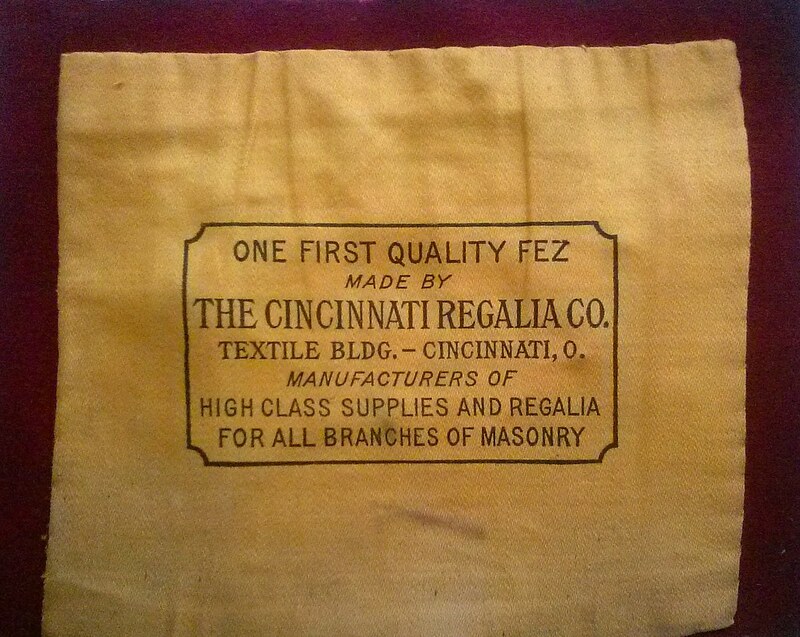 So our question for today is "Over the course of the 19th and 20th centuries combined, were there more fezzes manufactured at Istanbul's famed Feshane, on the Golden Horn, or in all the regalia companies in the American midwest combined. 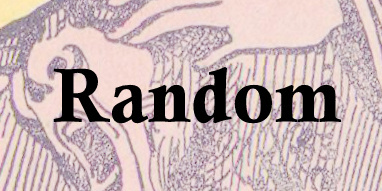 Reader speculation, informed or otherwise, is encouraged. Also, it seems a little petty to point this out, but given how quickly this fez came apart when I tried to look inside of it, the idea of calling it a first quality fez is absurd.